The company, founded in 2013 Lamerce has wholeheartedly embraced the beauty products through branded products prescribed with utmost effectiveness. In partnership with Community Beauty Salons, products are tested for efficacy. 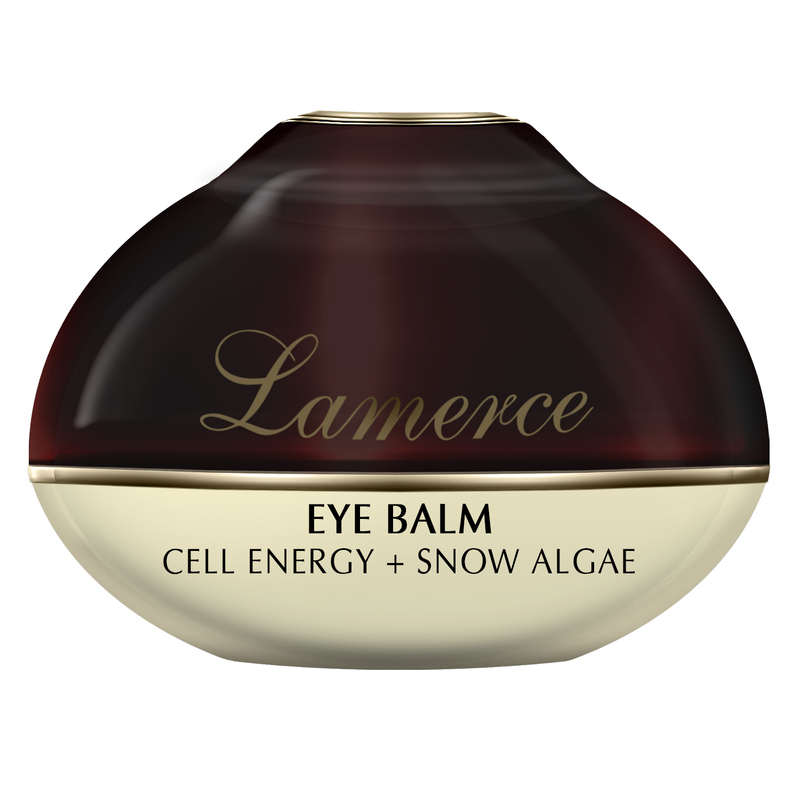 Extra smooth eye care to meet the highest demands. An excellent combination of selected oils and plant-based active ingredients cares for the delicate, fragile skin around the eyes, and should give this area new firmness and vitality. Avocado oil, apricot kernel oil, rice germ oil, shea butter and plant-based squalanes form the basis of the product.